Whether you are clearing a house, sorting out an office or managing a building site, we have a skip suitable for your requirements. As a general rule, for household and garden waste, choose a 4 yard mini skip. The 4 yard skip can hold up to 40 black bin bags of rubbish. A mini skip is also suitable for limited access areas. 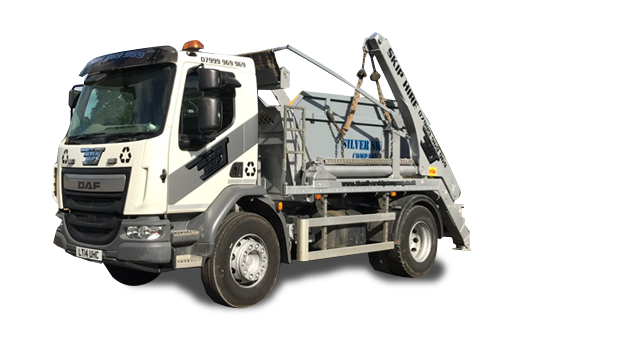 Alternatively, for bigger projects choose one of our larger skips from 6-12 yards which can handle up to 120 bags of rubbish. See our Hire Guide page for all the information you need. Q: Will my drive be damaged by the skip? Q: What access does a skip lorry need?